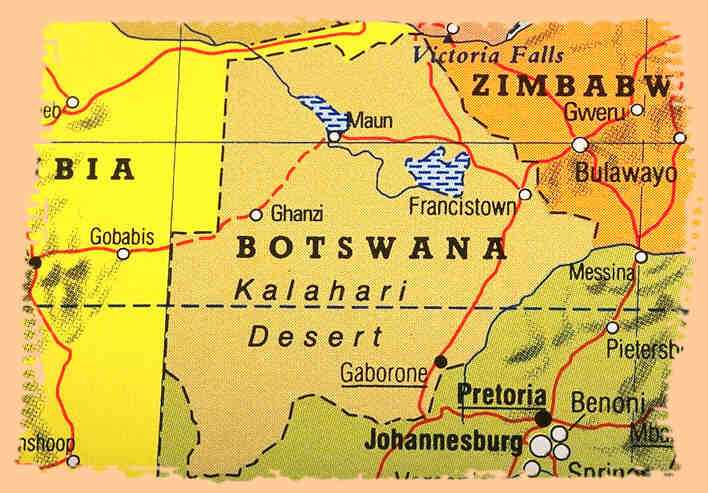 Botswana covers about 232,000 square miles, which is about 16 times the size of the Netherlands. It is located in the south of the African continent and with only 1.8 million inhabitants, it’s one of the more sparsely populated countries in the world. The country’s surrounded by Namibia, Zimbabwe, Zambia and South Africa. The former British protectorate Bechuanaland adopted its current name after its independence in 1966. Botswana has been a parliamentary democracy since 1966 with the highest income per capita in Africa. The Botswanian economy – one of the stronger ones in Africa – is dominated by the diamond industry. The capital – and largest – city of the country, Gaborone, is located in the southeast of Botswana. 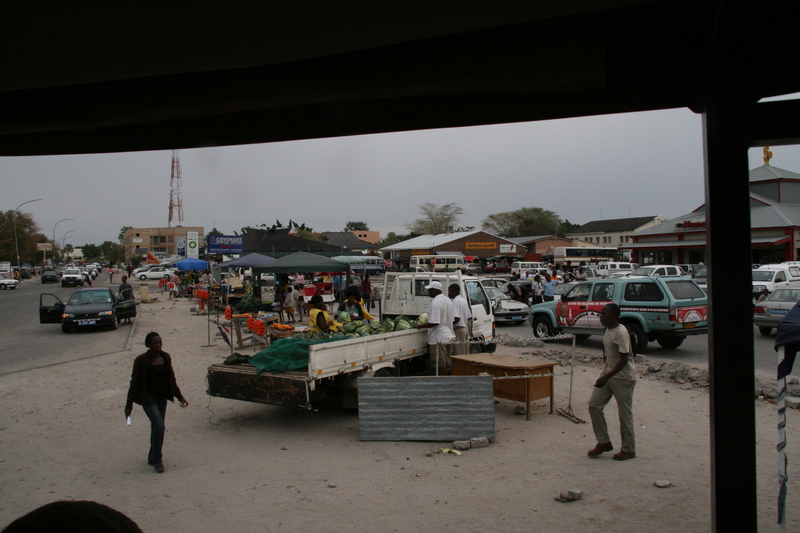 Tourists who want to visit the Delta all have to pass through Maun, the country’s main hub. 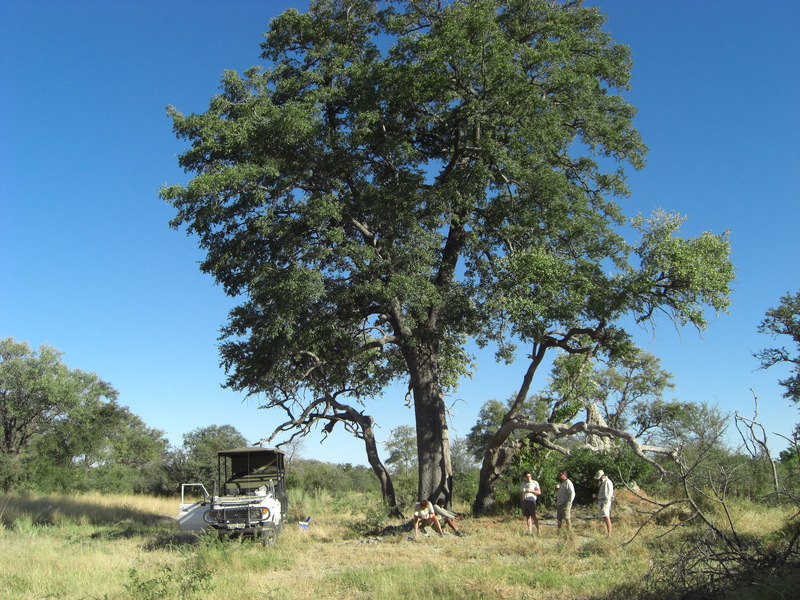 Botswana’s tourism policy is very restrictive – companies aren’t allowed to exploit an area commercially without first obtaining a concession – a contractual right to do so. Botswana has become a very expensive holiday destination, because the Botswanian government decides how many guests are allowed to stay in the Delta. On the other hand, it’s the only country that has successfully preserved the authenticity of its various areas, which in practice means that, unlike in other African countries, you don’t have to stand in line with ten other jeeps to catch a glimpse of a sleeping lion. Botswana has recently banned all hunting making it the first non-hunting country in sub-Saharan Africa.